Young Gifted and Black: Uh Oh! Zulu Nation calls out WorldStar for their Buffoonery! Uh Oh! Zulu Nation calls out WorldStar for their Buffoonery! Somebody had to do it. 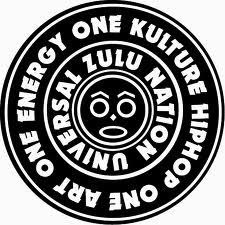 And who better than the Zulu Nation to say what we have all been thinking when it comes to this “Wold Star Hip-Hop” phenomenon. Should we put a case on OURSELVES for allowing the most ignorant images of us to ALWAYS be no#1?